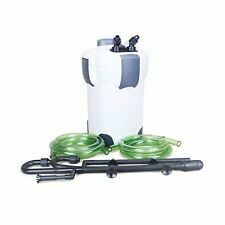 Brand New · Canister Filter · 200 gal. Trending at $27.99Trending price is based on prices over last 90 days. 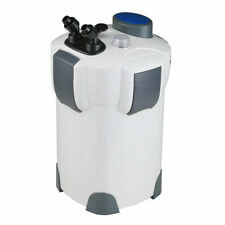 Brand New · SUNSUN · Canister Filter · 0.7 gal. Trending at $31.93Trending price is based on prices over last 90 days. Trending at $19.12Trending price is based on prices over last 90 days. Brand New · All Water Types · 10 gal. This page was last updated: 26-Apr 03:46. Number of bids and bid amounts may be slightly out of date. See each listing for international shipping options and costs.